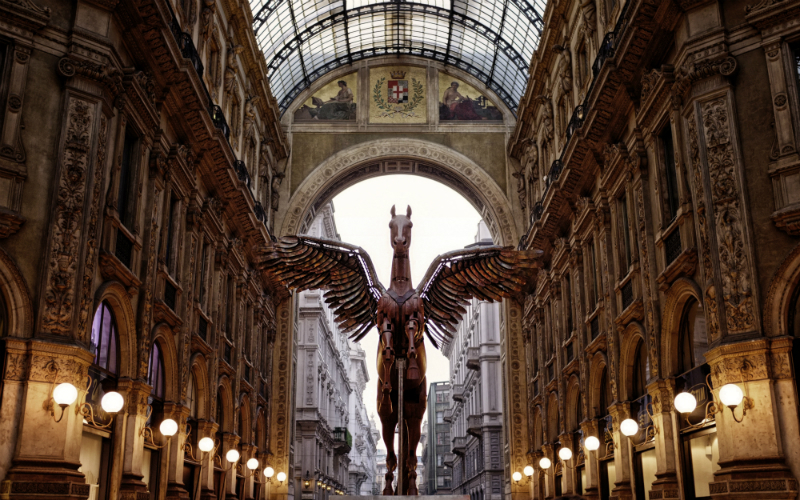 Are you thinking of taking a trip or vacation to Milan? Whether you’re looking for tourist information, pointers on using Milan public transportation, or even if you’re just wondering about the local weather, look no further – Milan.eu is your travel guide! Discover the city of the Duomo! 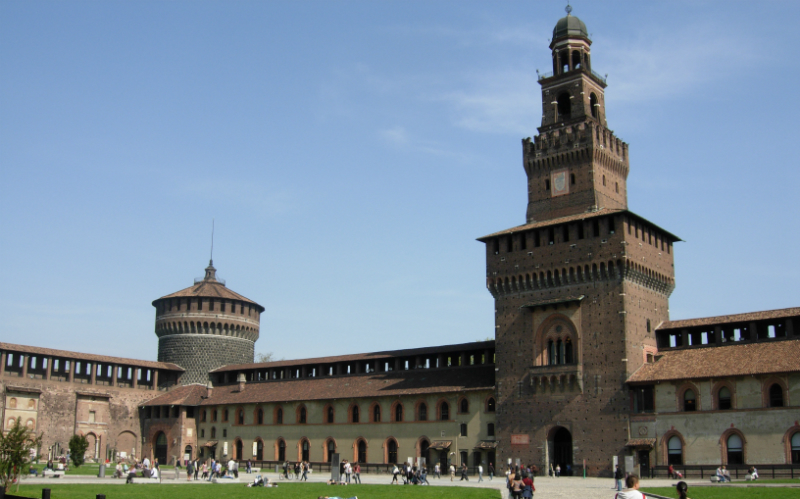 With its rich history and hundreds of sights, running out of stuff to do in Milan is impossible! 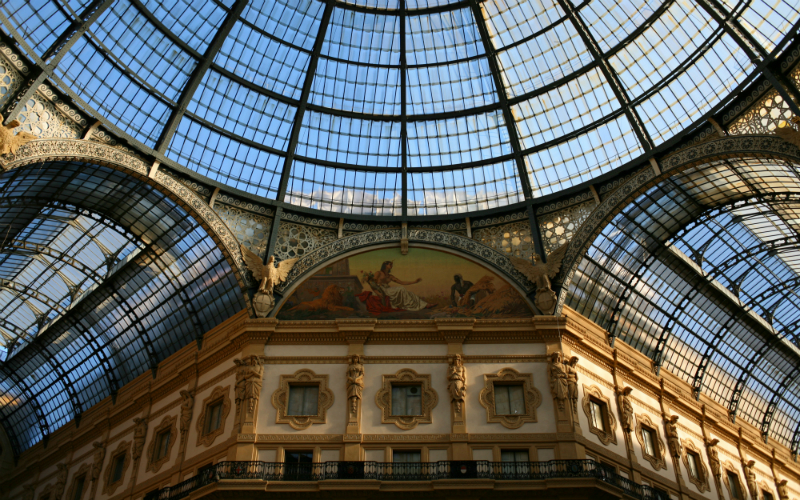 Visiting Milan should be on everyone’s bucket list – it is a city for everyone! 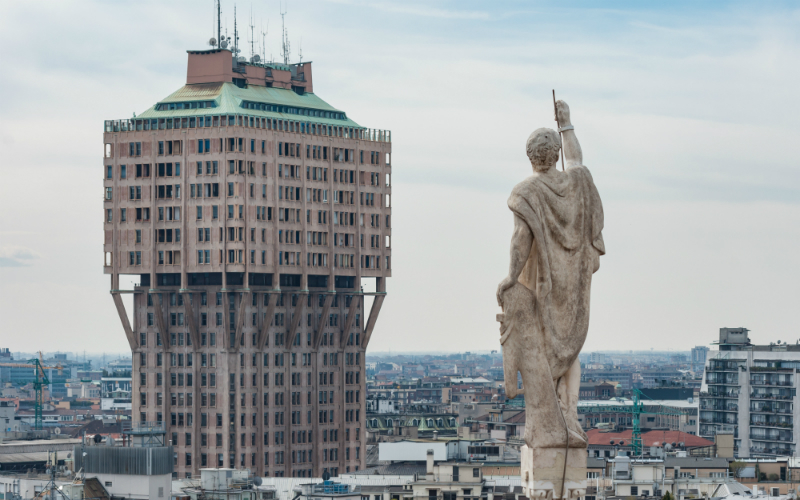 Milan is one of Italy’s largest cities. It’s also a great hub for more of your Italian travels! Visit Milan, stay for a week, and take a train to a new beautiful location: the Como Lake, Verona and Venice are relatively close by! 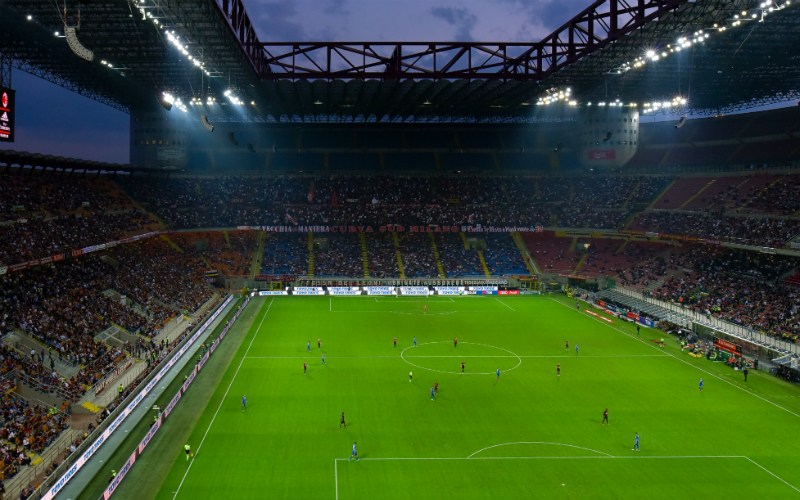 Don’t leave before you’ve seen all of Milan, though! There’s much more to see than the centuries-old churches and cathedrals. 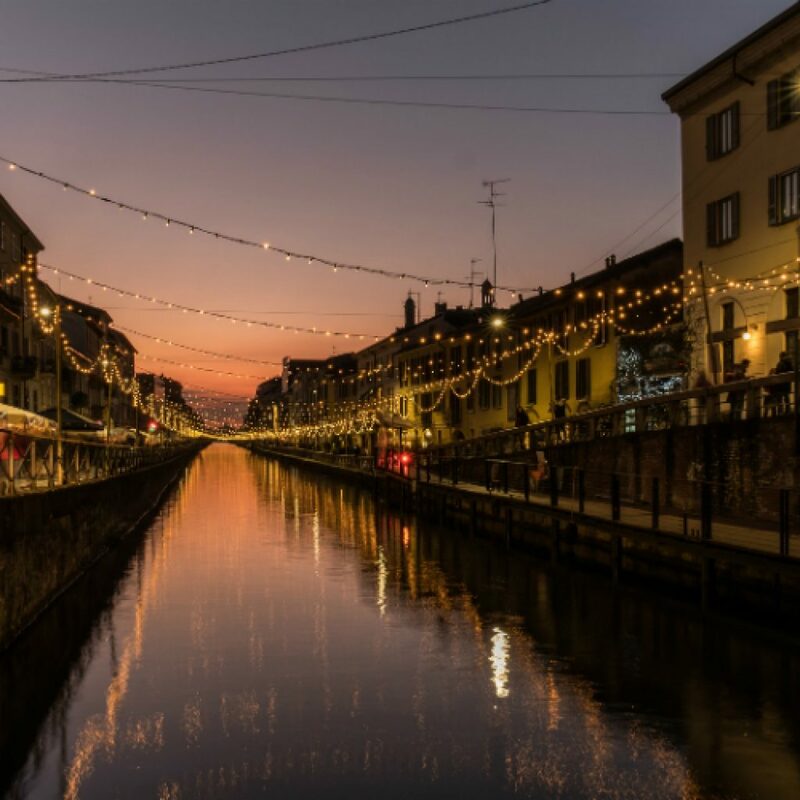 Submerge into Milan’s and Italy’s culture – it’s a unique experience! 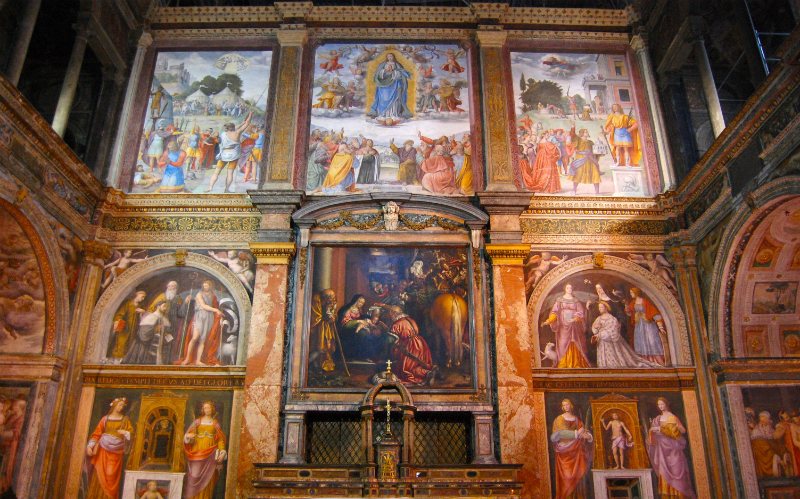 Visit the city of the Duomo! The best hotels in Milan! You’ll never run out of stuff to do! The Duomo, Milan’s famous cathedral, is the world’s 5th largest cathedral? Its construction took over 600 years, but the final result is breathtaking. Trust us! Authentic Italian gelato (ice cream) is delicious. It might seem counter-intuitive, but you want to find a gelateria with blandly-colored ice cream. No additives and artificial colors means more real flavor!